With the business world more fluid that ever before, most organisations now must be prepared to change and meet the needs of their customers as their own organic growth and change impacts upon them. Sometimes it may be something simple such as a change in operational hours is required, in more complex situations it could mean a total restructuring of the organisation changing/moving departments and functions, new skills required, different service levels imposed, geographical complications introduced. Organisational changes can be unsettling for employees. 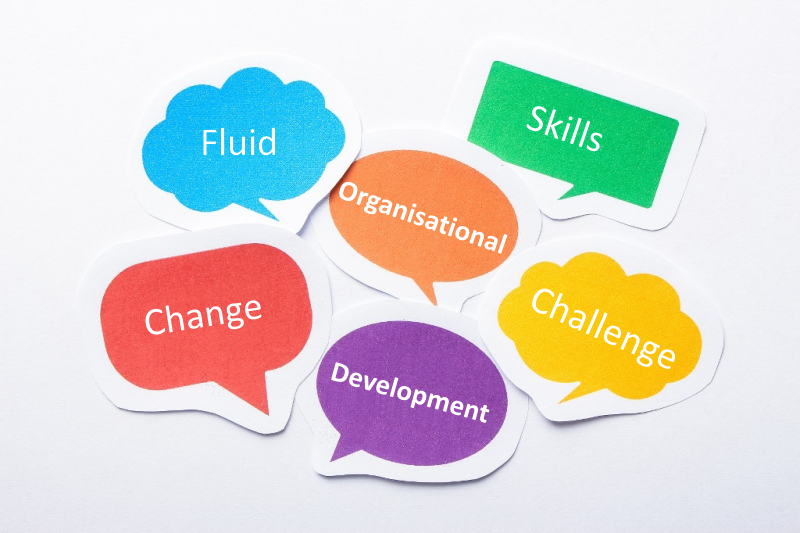 New skills may need to be learned; jobs that staff have been comfortable performing and confident in may change, colleagues and or managers may change, sometimes even locations can change. It is important to be very clear upfront about what are the reasons for the change; you will be amazed at how many companies make changes to their organisations without thoroughly thinking about the reasons, benefits and even more important, the longer-term benefits of making that change. Changes should normally be focused around political, economic, social and technical reasons and to meet the future needs of your current services/products or for future diversified activities. It is important to look at what impacts the changes may make to your current and potential future staff, to review what employment agreements may be in place that could affect how you handle the management of the changes in order to identify the potential barriers. It is also important to look at the demographics of the organisation as well as the surrounding areas to understand what skills shortages may exist; what services are available and of any issues that may significantly affect the program output. We can work with you, developing an overall project plan, identifying the communication requirements, identifying and developing new job roles, assisting with contractual changes, potential redundancies, and relocations and so on. Don’t go it alone; engage the help of professionals.